Plant research and the study of how plant cells grow and function is an important field of study! Plant cell growth regulators, or phytohormones, affect the growth and differentiation of tissues, organs and plant cells. 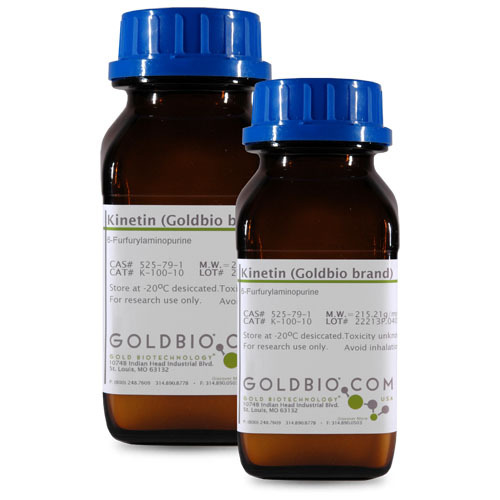 GoldBio carries regulators such as gibberellic acid, auxins (i.e. 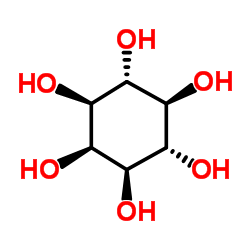 IAA or abscisic acid), and zeatin. GoldBio also carries bialaphos, a selective agent utilizing the pat and bar genes for transformation experiments. 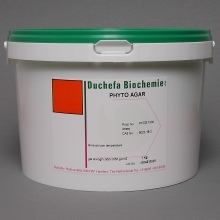 We also proudly carry Duchefa brand agars, the world leader in plant research reagents. 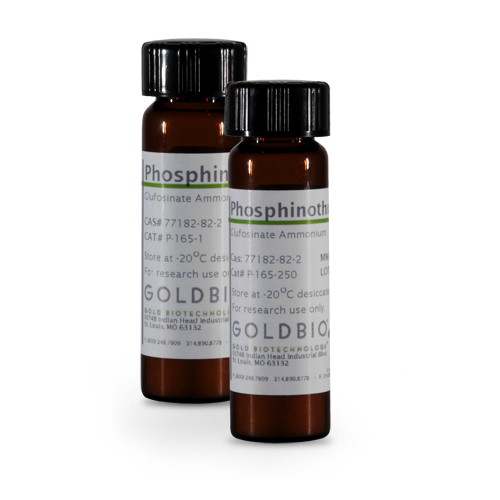 Duchefa agar and agar substitutes are designed to be free of contaminants that would impede plant cell growth, ensuring a clean medium for your experiments. 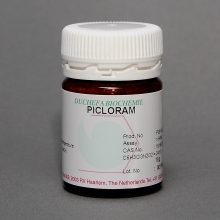 Our products deliver a stable and affordable way to grow and experiment with your plant cultures. Showing 21-34 of 34 items. Gene transfer within the lungs is met with many obstacles due to inflammatory and immunological responses. Using spermine as a gene delivery vehicle to transfect living cells has bypassed some of these obstacles, showing higher gene expression. 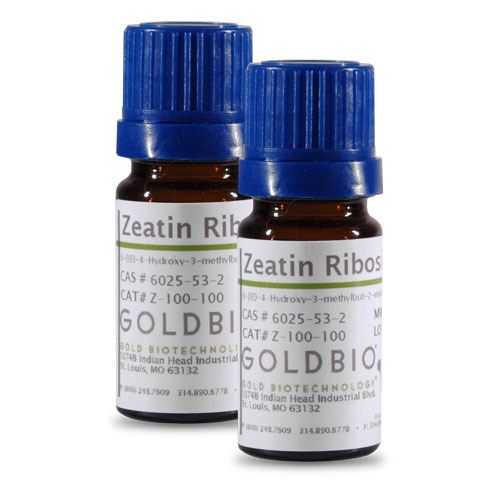 trans-Zeatin is a naturally occurring cytokinin plant growth regulator routinely used in plant tissue culture to induce cell division and shoot formation. trans-zeatin is freely soluble in acetic acid and water. 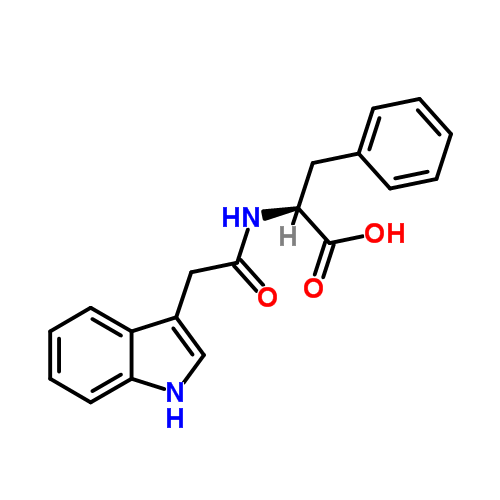 trans-Zeatin and other cytokinins are used in plant cell culture to stimulate plant cell division and induce shoot formation. 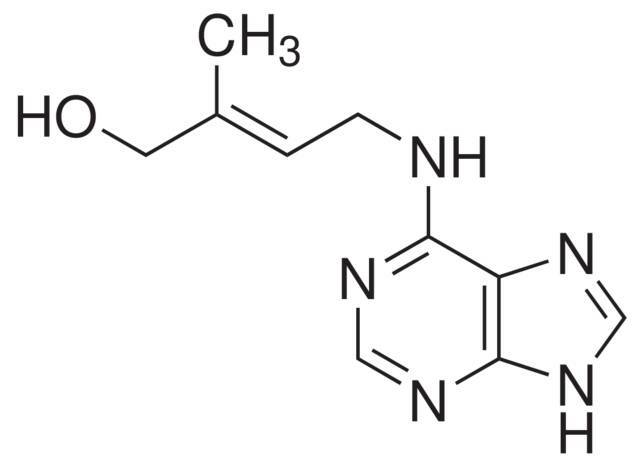 Cytokinins have also been shown to help plants better cope with environmental stress.